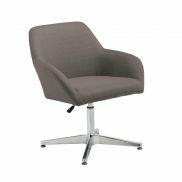 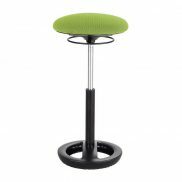 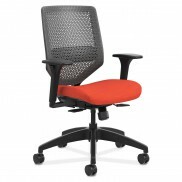 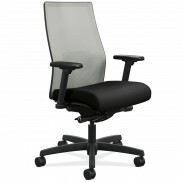 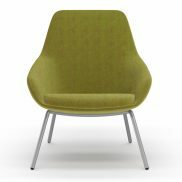 We stock a large variety of office chairs, desks, and other office furniture. 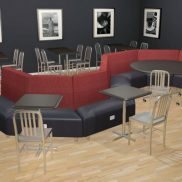 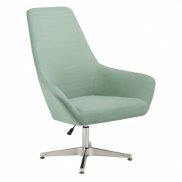 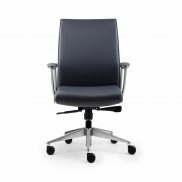 No matter what style of office chairs you need, we have something that will suit your Chicago business’ needs. 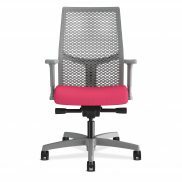 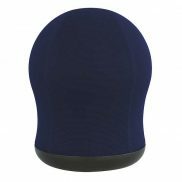 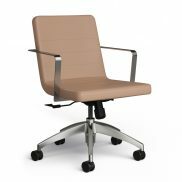 We have new styles and colors of office chairs arriving on a regular basis, so be sure to check back frequently if you don’t see the exact style you like.